You will study at the world-class Loughborough College and Loughborough University. Both institutes have a well-established reputation for providing world-class education and training. Renowned for the first class sports provisions, Loughborough is the educational environment of chouse for elite athletes from all over the world. Courses have been developed with an emphasis on employability and aim to provide students with the relevant academic and practical skills needed to succeed in the workplace. 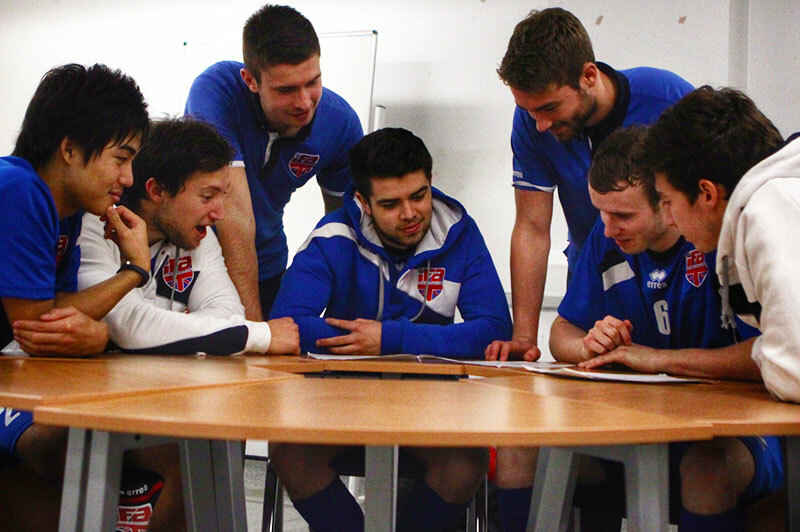 The IFA offers several educational pathways that combine either Further or Higher Education courses with our unique world-class futsal coaching and development programmes. Loughborough University and Loughborough College offer a wealth of facilities based across the campuses designed to help you makes the most of your experience support your learning and enhance your employability prospects. As you would expect from world-renowned sports institutions, there is a wide range of equipment and training facilities available. Please contact us if you would like further information about the facilities available at Loughborough or to arrange a tour to see these amazing sports institutions for yourself. Feeling happy and settled within your environment gives you a much better chance of enjoying your studies and time on the IFA programme, and of achieving academic and sporting success. 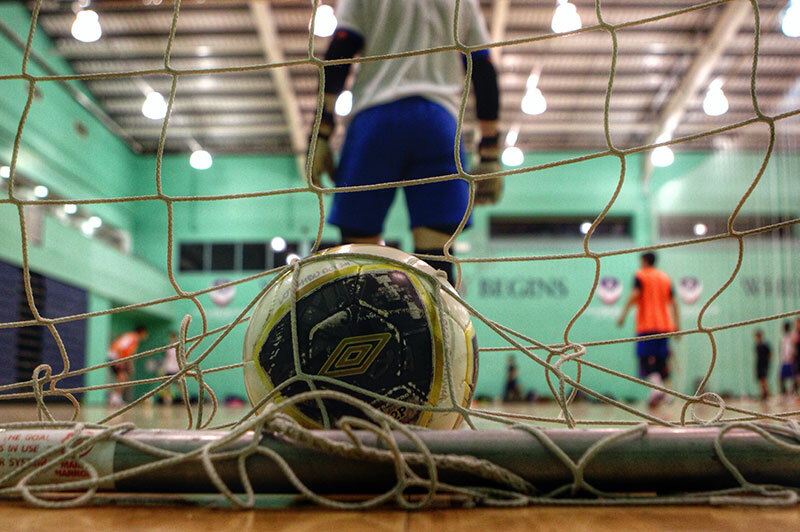 Loughborough has been named ‘best in the world for sport’ and it features top of the rankings for the best student experience so you can be confident you will be in an environment tailored towards achievement and success. Loughborough provides a unique sporting environment with staff sensitive to the high-level sports performers with specialist elite welfare support tutors on hand to help with learning.